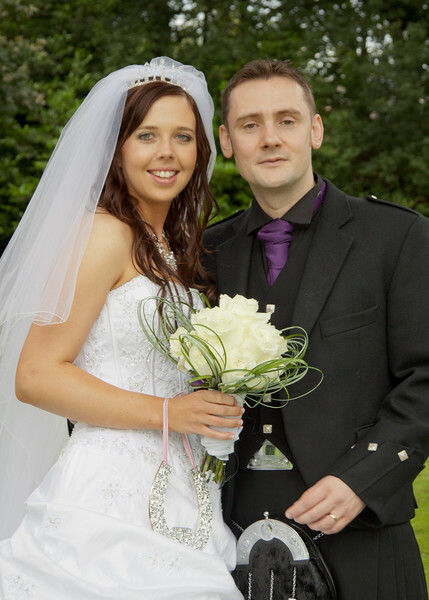 We cannot thank John enough for the professional service he provided us with before, on and after our wedding day. He was so well organised and patient with all our family and friends which ensured we got all the shots we wanted from our day. I decided not to have a videographer on the day and I have absolutely no regrets about this as our photographs are so good. I was blown away when we received our album and slide show. Beautiful memories we can treasure forever presented in such a special way. We can now understand the amount of work that must go into wedding photography so can't thank Corona Photographic enough for their service. An exceptional service from Corona Photographic throughout. 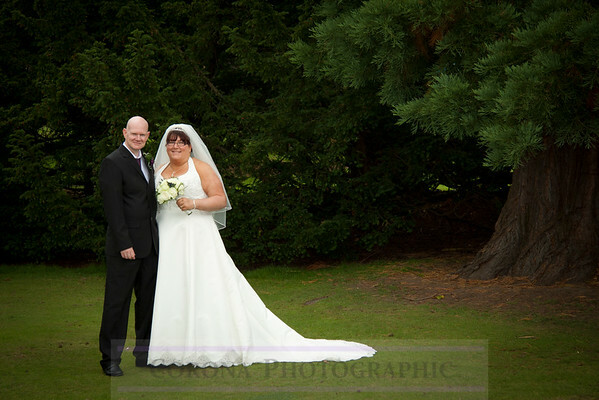 From initial contact right through to delivery of photographs everything was smooth and very professional. We knew exactly what we were getting and when. The pre-wedding shoot was a great added extra which enabled my future wife and I to 'get comfortable' with the idea of being photographed in various poses. The use of an additional photographer on the day proved extremely beneficial in that many super candid shots were also taken. Both photographers worked tirelessly and nothing was too much trouble. 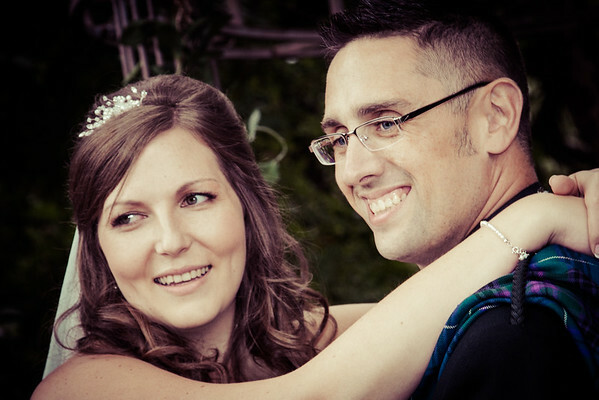 Great pre-wedding preparations from them and quality photographs resulted from our wedding. The photographers worked long and hard to ensure we had an end to end Storybook. Would strongly recommend them to anyone. John has gone above and beyond the duties of a photographer. From the very first meeting he made me and my husband feel not only comfortable but really special. On the morning of the wedding I received a text message from John which completely put me at ease. He had prepared for anything that the weather would throw at us and most importantly he made my family and friends smile, laugh and altogether happy! That's not even taking into account the photographs! Which were out of this world. So happy with my experience and can't recommend Corona Photographic enough. From start to finish everything was carried out professionally with a personal service, with everything tailored to our needs. Made our wedding day go very smoothly without any hassle. Would highly recommend for anyone looking for a wedding photographer. The service we received from John was excellent from the very beginning. The preparation work he did before hand made sure we received exactly what we wanted on the day. We love our album and will treasure the photographs for years to come. "I had no idea which photographer to use for our wedding in September 2014. Corono Photographic were recommended to me by my hairdresser. One phone call and one meeting later and seeing some of John's previous work, and they were hired! 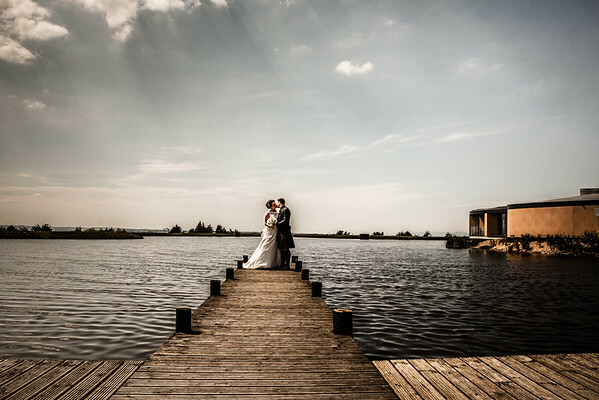 John is immediately likeable and so enthusiastic about photography, your wedding and is full of ideas - it's really all you want from a photographer. In the run up to the big day, a pre-wedding shoot was organised which gave John a chance to see how comfortable the bride and groom in front of a camera - we were a little apprehensive (well I was, maybe the groom not so much! ), but after a few minutes I was totally relaxed, John really knows how to put you at ease, which of course, is really important on the actual day. John is a true professional - his preparation was excellent, even coming along to our wedding rehearsal so he could liaise with our minister about where he was allowed to stand or rather not stand in the kirk ("it's the minister's gig" were John's words). On our actual wedding day, John was joined by Robert - what a great combination they make, capturing all the important images and the not-so-planned images that are some of my favourite shots from our wedding. They seemed to blend in with the guests, everyone was so relaxed, you hardly noticed they were there taking photographs. All aspects and themes from our wedding were captured from the bride's wedding preparations until our first dance in the evening - nothing was missed. But, it's not until you receive the wedding images, that you realise exactly how talented John and Robert really are, and how much they clearly love what they do. Our Loxley album that John created is of the highest standard, from the packaging to the quality of the product, clarity of the print. We also ordered a relatively new product of a rustic slide show (with music) created using images from the Loxley album - this, I also recommend to others. The first time we watched it, was very emotional for both of us. It somehow provides a different twist on the standard album. The images are also given on a custom designed USB stick, again of very good quality. Corona Photographic are first class in customer service, very organised, friendly and ultra-efficient - any questions we had were answered quickly, nothing was too much trouble and no stone was left uncovered. If you're looking for all these attributes in your wedding photographer, then Corona Photographic is definitely for you, you won't be disappointed!" From the very start to the very end John provided an excellent service which we could not fault at all, he is very passionate about his work and very professional. We had a pre-wedding shoot which was a great idea and great fun before our wedding. 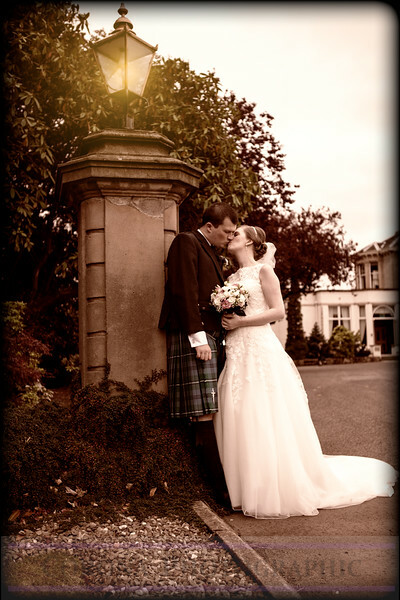 We have recently received our wedding album and are absolutely delighted with it, its just beautiful and we have had nothing but compliments showing our friends and family, who also spoke very highly of John and his partner Robert who made them all feel at ease and relaxed on the day of our wedding. We also ordered parent albums which were a mini 6x6 version of our album, perfect gifts for our Mums and Dad which I would recommend to anyone. I would highly recommend Corona Photographic to anyone looking for a professional service, great value for money and beautiful photos. We couldn't have picked a better company for our wedding pictures, we had constant contact with John from start to finish and were always kept up to date. Nothing was ever a hassle and we always got a response to any questions quickly. The full package was more than we could have asked for from getting our original quote to our pre wedding shoot and the amazing prompt cards that were arranged for our wedding day! We hired John to do our Wedding Photography at a difficult location (up a mountain at a Castle!) and then at a different location for the reception. John was more than accommodating when arranging to meet (several times were at the castle) and he didn't miss a thing on the day. He was organized, efficient, fun, relaxed - everything you could ask for on your special day! He really put us at ease and the photographs show it. 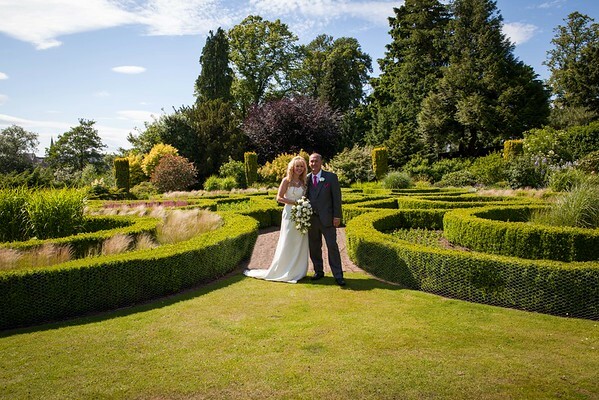 We are absolutely delighted with the photos from the day and the perfect story they tell. 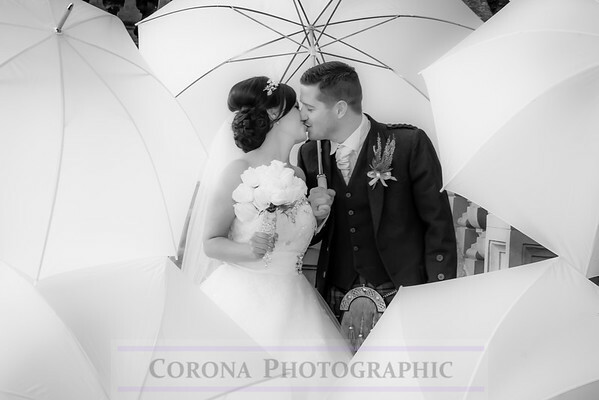 We would highly recommend Corona Photography - great value for the amount of work put in. You have one chance to get the photos right on the day and Corona absolutely nailed it. Corona photographic have been amazing throughout our whole wedding, from the pre wedding shoot right up to the big day, thanks so much John and Robert for making our special day run so smooth, not only brilliant photographers but amazing organisers. We couldn't have asked for more from John and his team. He made sure we had a personal connection right from the outset and John included our pre-wedding shots to help us get comfortable and get to know him. Despite fairly inclement weather his team produced some stunning photos with minimum of fuss. They were professional throughout and clearly well practiced. They had taken the time to ensure all the little details that were important to us were captured. John was clear with what we should expect and provides the best value for money. He personally delivered the high resolution and carefully edited DVD with a big smile. The service that was provided on run up to the day was fantastic had a few meetings with John to discuss things and had to make a few minor changes which were no problem to them i knew if i wasn't sure of anything or needed to confirm anything that they were just a phone call away. On the day itself they were very professional but also put us at ease while getting photos taken, the end result of our album is exactly what we wanted and we are so happy with it everyone we have shown has commented on what great photos they are especially the natural ones that were snapped by the second photographer. Very good company to deal and have already recommended them to a friend who is getting married next year. The service provided by John and his team at Corona Photographic was great from the word go. From initial meeting before we even decided to book John was very friendly and very informative of everything and how things would work. We decided on Corona for our wedding and are very glad we did. We had our engagement photoshoot, great for us to get used to having photos taken of us and in the different poses that come with wedding photography and relax us in front of the camera. With John we worked mostly by email as we were in Australia until a couple of weeks before our wedding and met up with him again the week before our big day, where he ran us through the process of the day. On the day John and his team were organised, well presented, friendly with everyone, happy to chat to guests as they got on with the job in hand. 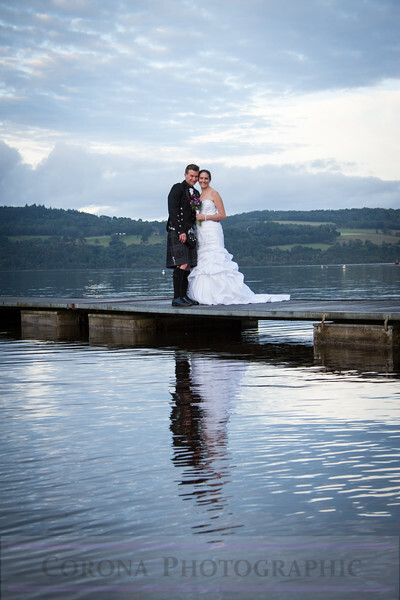 Even when the rain came down at time to do our photos John had a plan B already in the making so we would get our photos with the beautiful scenery of Loch Lomond. After our wedding John worked tirelessly to help get our album together as we were on a time schedule of going back to Australia in a few weeks. Again this was done with e-mails etc as we were on honeymoon and was great work on Johns part to get our stunning looking album to us the day before we left for Oz. 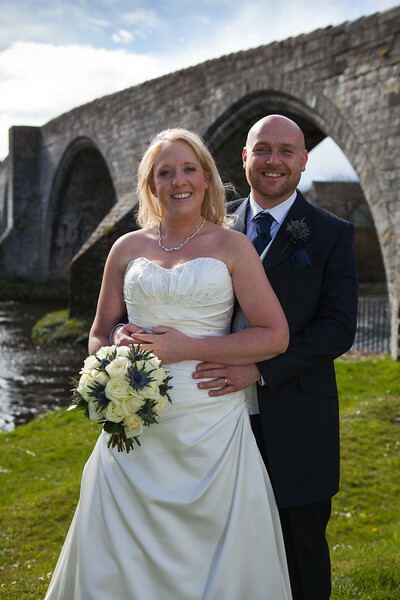 We were both glad that we picked John and his team at Corona Photographic not only for their great photos but for how our wedding was treated as they got to know us personally and made us feel comfortable, treated the day as our day and not just another day of work for them. We used Corona Photographic on a recommendation of a friend to create a story in pictures of our wedding day, the most important day of our lives so far, so our expectations were high. We were not disappointed in fact we were absolutely delighted. The professionalism shown by the two photographers that appeared early on the day at our parents houses was exemplary. They made us feel relaxed in conditions that could best be described as frantic as we prepared for our moment. The photographers organised their work with precision and were unobtrusive during the main event. What seemed like hundreds of pictures were taken during the whole day and compiled into a wonderful story book that we will look at and enjoy for years to come. We would and will recommend Corona Photographic to our friends and anyone. Thanks again to John and Robert(Corona Photographic)who provided an excellent service for our limited budget.